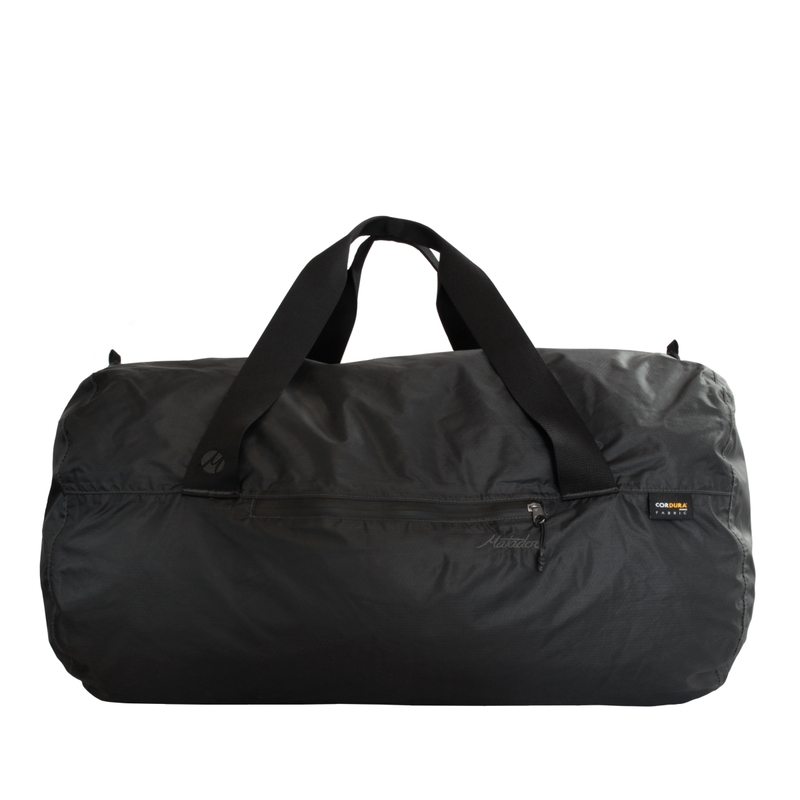 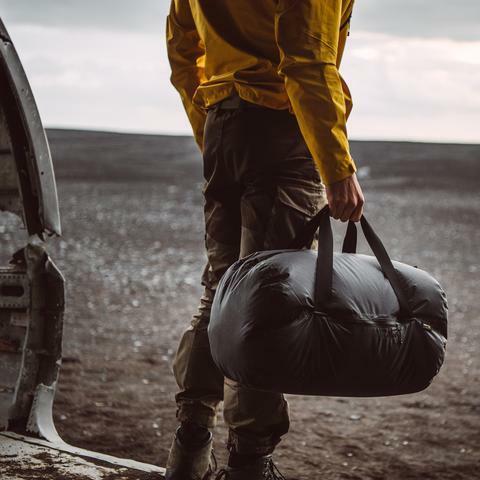 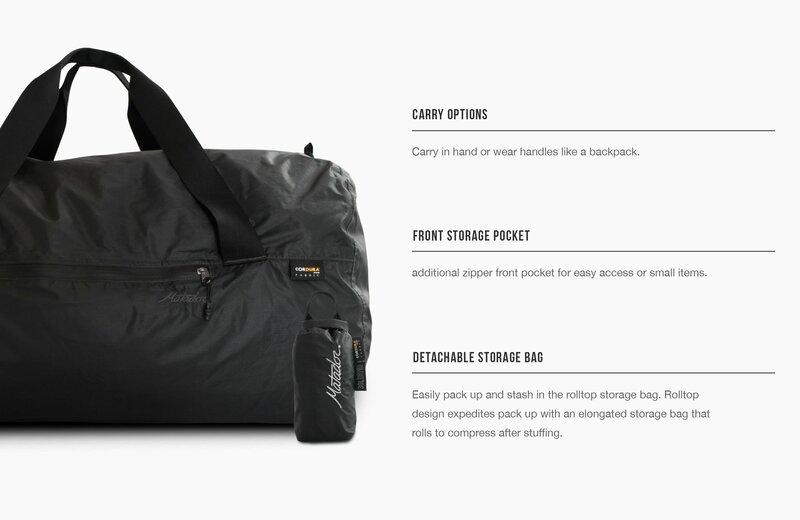 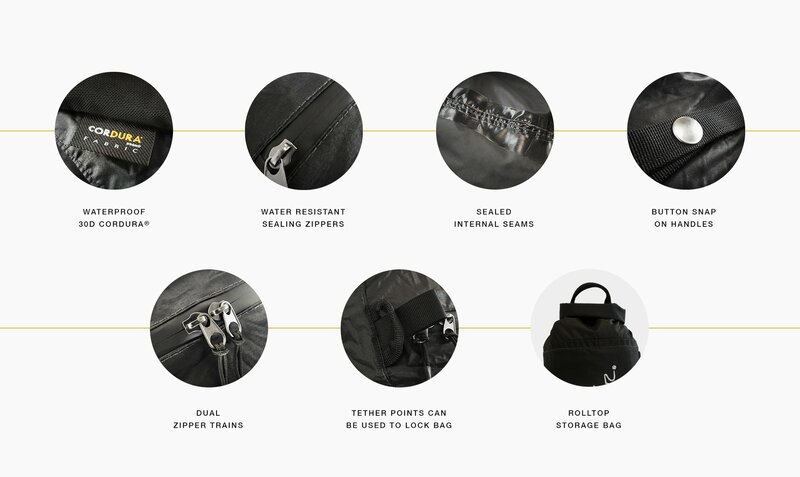 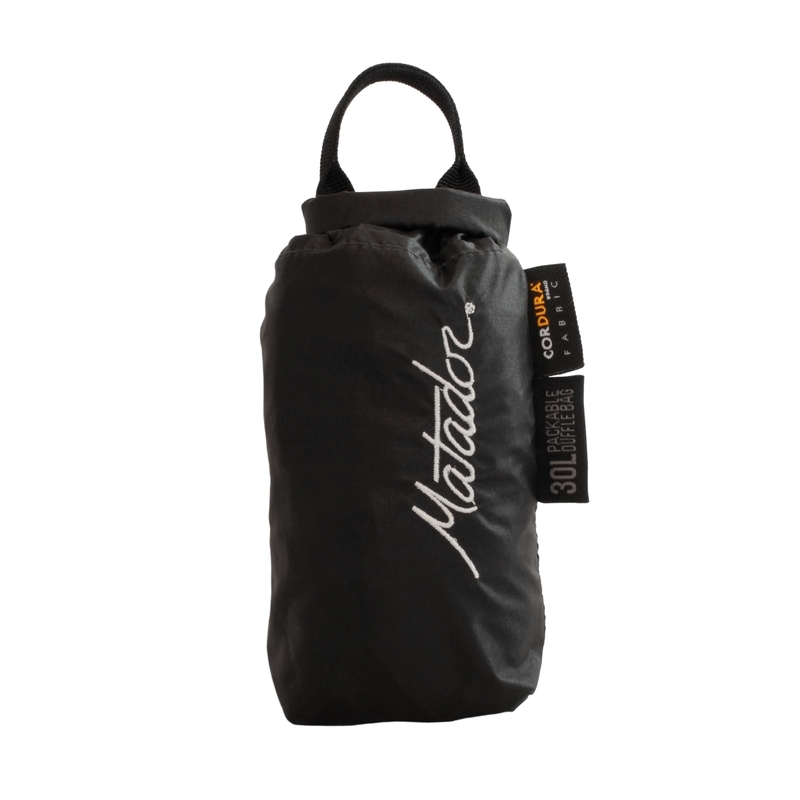 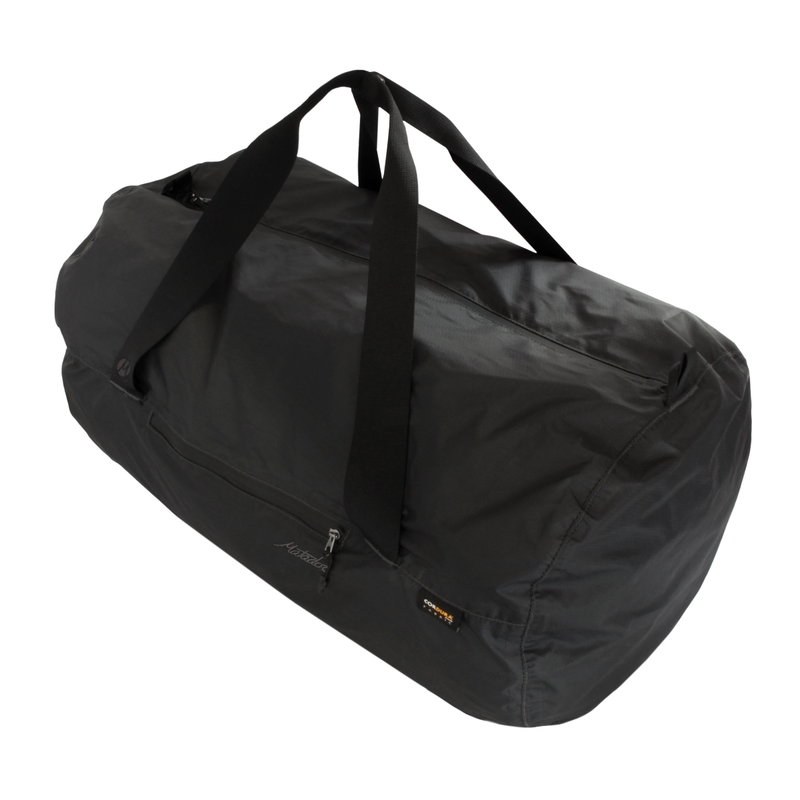 Matador® Transit30 2.0 is the lightest, most compact, weatherproof duffle bag there is. 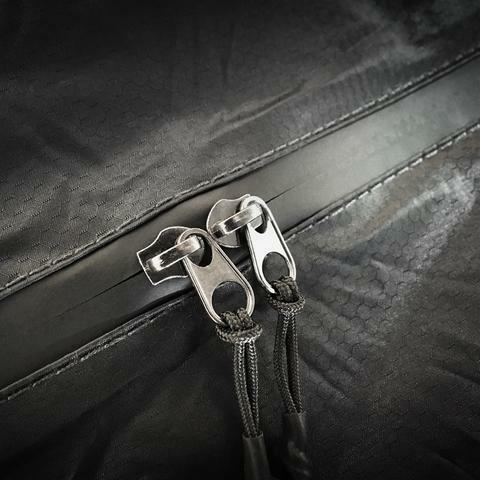 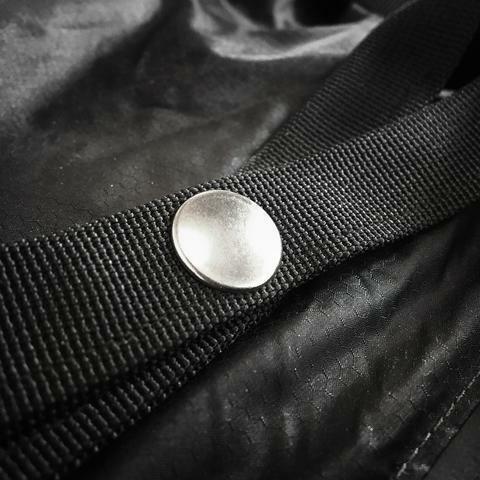 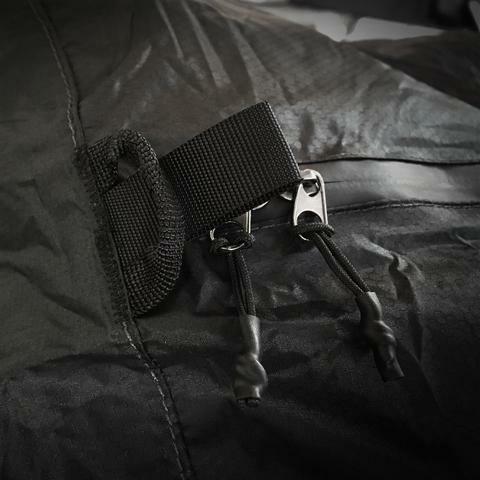 Waterproof 30 denier Cordura® ripstop, sealed seams, and sealing zippers get you from point A to B against any odds. 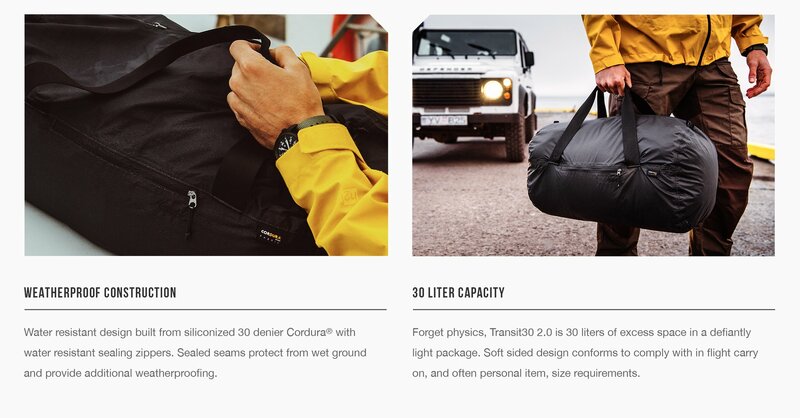 Forget physics, Transit30 2.0 is excess space in a defiantly light package. 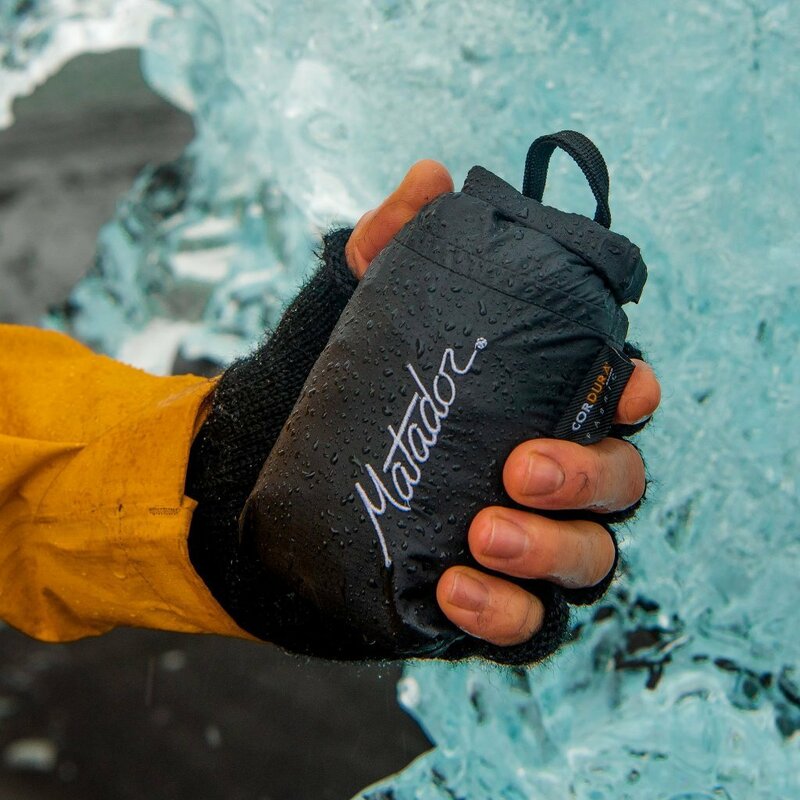 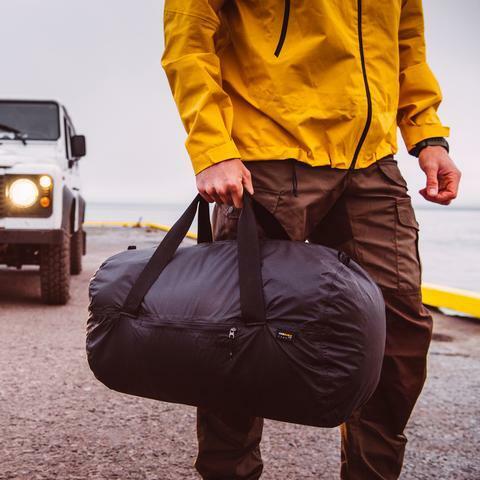 Matador® Advanced Series gear features industry leading technical specs designed to withstand the demands of adventure travel. 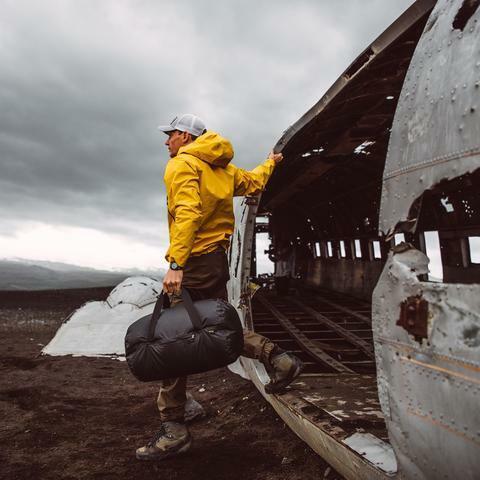 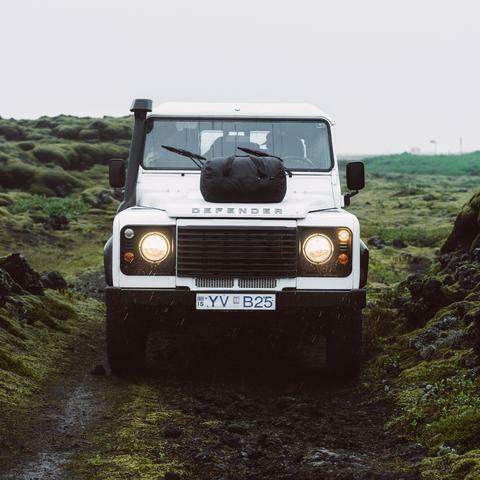 Explore without limits equipped with the lightest, most compact, weatherproof gear there is. 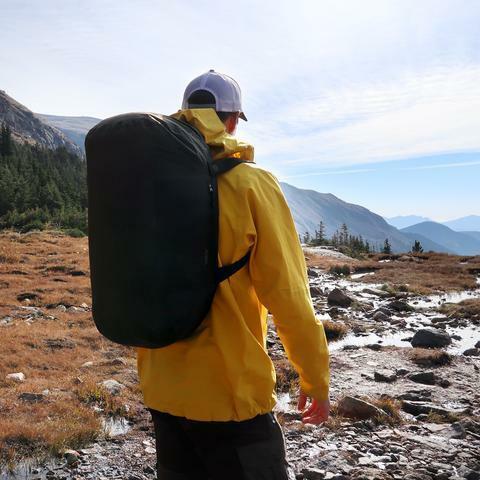 The Advanced Series redefines packability with seriously capable gear that keeps you out there conquering without compromise.